8-10 chickens, that’s all I wanted. Enough chickens to produce eggs for our household of 8. And absolutely no roosters. I said I was not going to relive my chicken nightmares. How did this happen? I am still trying to figure it out. So, first we bought 2 pullets at the poultry show. They were to start us off until we raised some chicks. 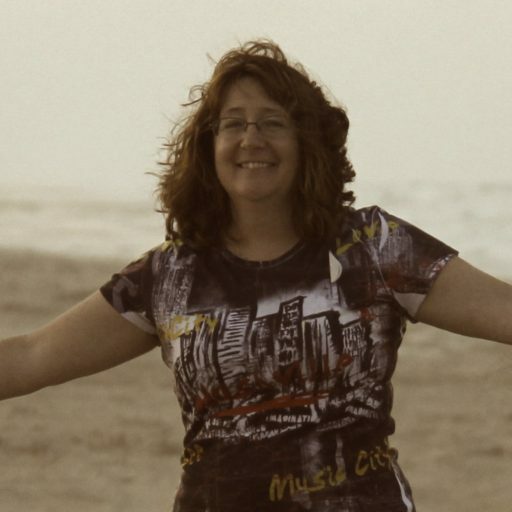 Then I made the mistake of sending Spouse out to get our chicks. He came home from Tractor Supply with 7 chicks (good job) and 2 ducks (WTH?). Before we found the chicks at Tractor Supply, we sent an email to someone on Craigslist who was advertising chicks for sale. He didn’t get back to us until after we got our first batch. 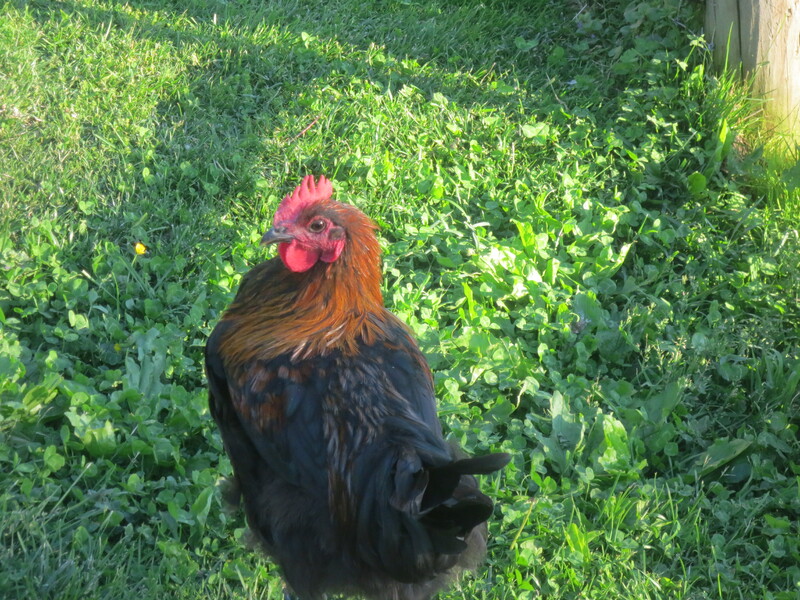 But Spouse talked to him anyway and found out he had some of the breeds I was originally interested in (mostly Ameraucanas – the ones that lay blue eggs). Pretty soon we had a bunch more chicks from him. Since the chicks weren’t sexed, our plan was to eat any roosters. Well, they have grown up now, and at least 2 of them are roosters. But they haven’t shown any aggression so far and one of them is beautiful, so they might be hanging around for a while. Unfortunately, Spouse’s 2 ducks disappeared when we went away on vacation. He was so upset. Now I was determined to make sure he had more ducks. Tractor Supply was done selling birds for the year, and we weren’t prepared to commit to the number of birds you had to order from online sources. So I sent Spouse to Klem’s, another local farm store. Now the oddest thing I have learned about the farm stores – they never know what they are going to get in a shipment. So it is really hit or miss on what they have in stock. He had a hit (not the kind he wanted) and a miss (at least in my eyes) when he went there. The kids and I really wanted Silkie Bantams. 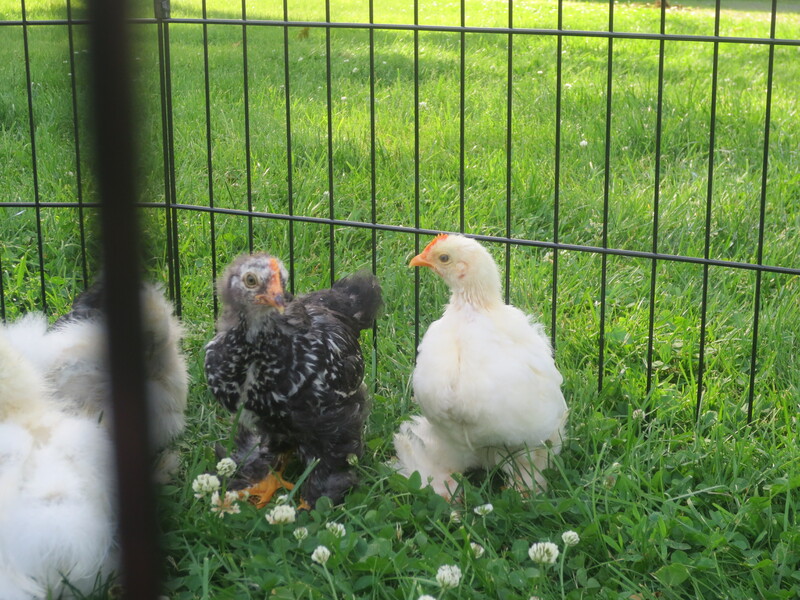 They are so cute with feathers on their legs and feet and funny top feathers.It just so happens that Klem’s had Silkie chicks. One of the other things we have learned about buying fowl, is that in Massachusetts, you have to buy at least 6 of the same species. 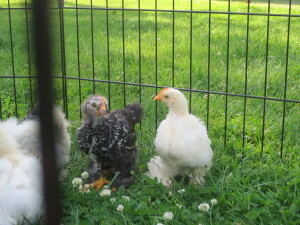 So even though I felt like we already had too many chickens for our coop, I couldn’t resist. One chick died a few days after we got them, so now we have 5. Our guys are still growing in their feathers, but this is what they look like right now. Spouse also came home with 6 turkey chicks (a miss?)! According to Spouse, we are supposed raise them for meat. Should I take a poll? Who thinks we will still have them in a year? 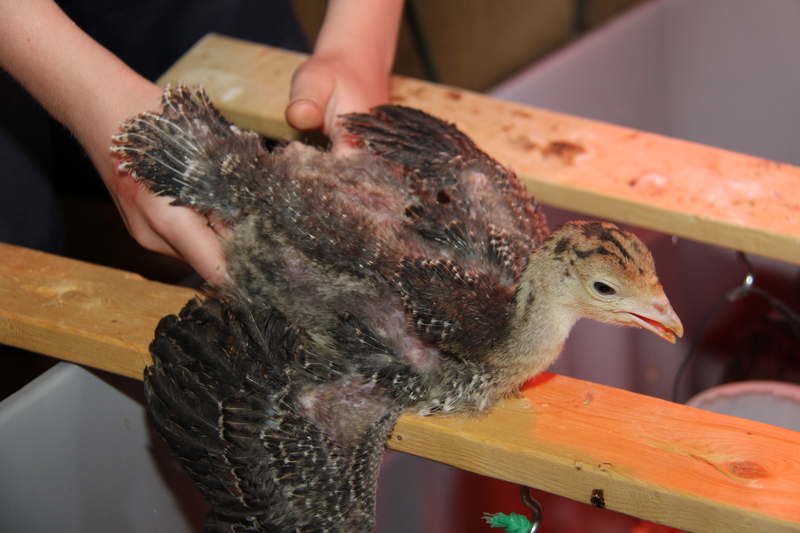 Here’s a turkey in the awkward teenager phase. They are in this phase for a long, long time. 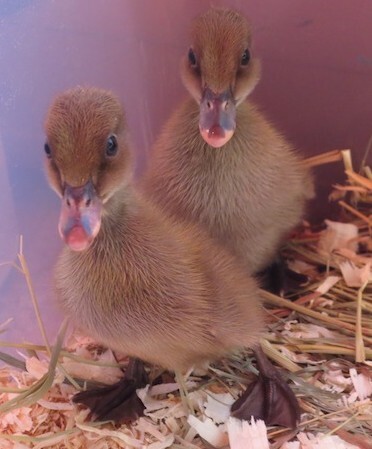 I was still determined desperate to find ducklings for Spouse, so I searched the internet. 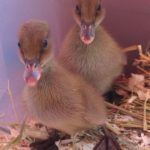 I found a website where we could order a minimum of 4 ducklings (efowl.com). 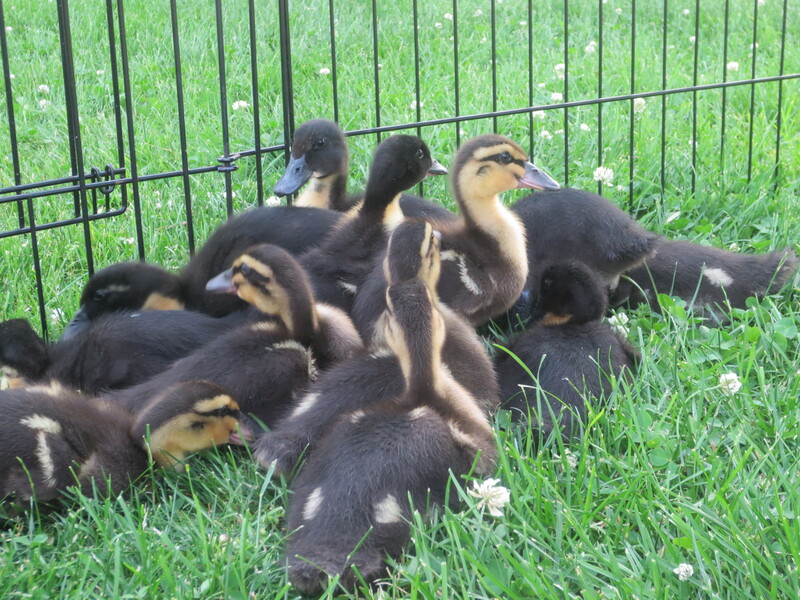 Of course the shipping was outrageous for 4 ducklings, but happened to be free if you ordered 16 or more. Guess how many Spouse got? 8 Black Swedish ducks and 8 Rouen ducks (which look a lot like Mallards to me) – both are supposed to be friendly and docile. 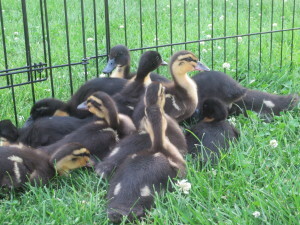 He made a concession though, and said he would sell 8 of the ducklings. The company shipped us 17! Spouse was good though; he already sold 5 and has 4 more promised. I feel like we live our own If You Give a Mouse a Cookie book. 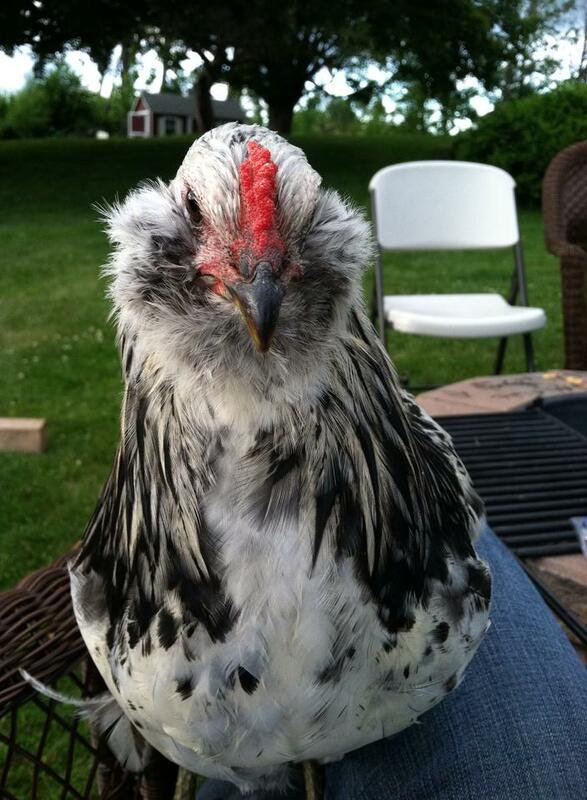 If you build your wife a coop, she will buy chickens. 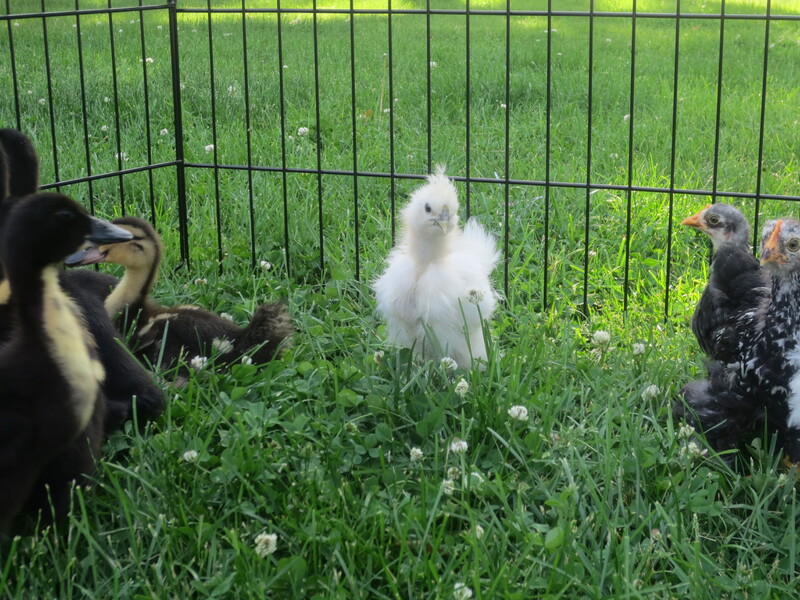 When your wife buys chickens, you will buy ducklings and turkeys. If you buy ducklings and turkeys, your wife will buy more chickens. 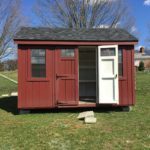 If your wife buys more chickens, you will need to build a coop.